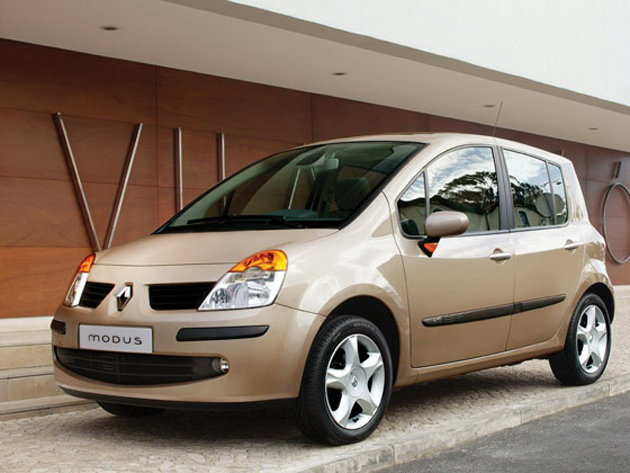 Premium auto major, Renault might be planning to launch its Renault Modus small car during the 2011 Indian Grand Prix. 5 Star Euro NCAP rating. Some spy shot of the Renault Modus have also appeared on the internet with the car being spotted in Chennai. The car might be officially launched at the Delhi International Auto Expo in January next year.